Despite their popularity, there are still very few electrical liquidators in the market. Moreover, people are wary about buying electrical goods from them. However, buying from an electrical liquidator can be beneficial for you if you know how to deal right. Here are the advantages of buying from electrical liquidators that will help clear your doubts. Cheap prices: Electrical liquidators offer the best available prices in the market. As they deal with discarded material, the cost is always lower than the prevailing market rates. However, even though the price is low, all the electrical goods available with these liquidators are in working order. Apart from this, electrical liquidators do not buy from one source. Therefore, they are able to offer cost effective electrical connectors and wires. Authentic goods: The electrical goods available with liquidators are known for their quality, even though they are second hand in nature. When electrical liquidators buy stuff from various sources, they always check for their authenticity and quality and would never buy anything that is faulty in nature. Even if they do, they rectify the error and then put the item on sale. 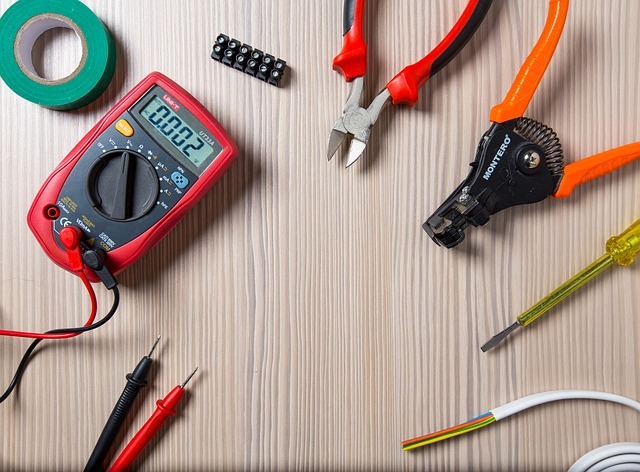 Therefore, you can rest assured that the electrical connector or wire that you buy from them is absolutely functional with no defect. 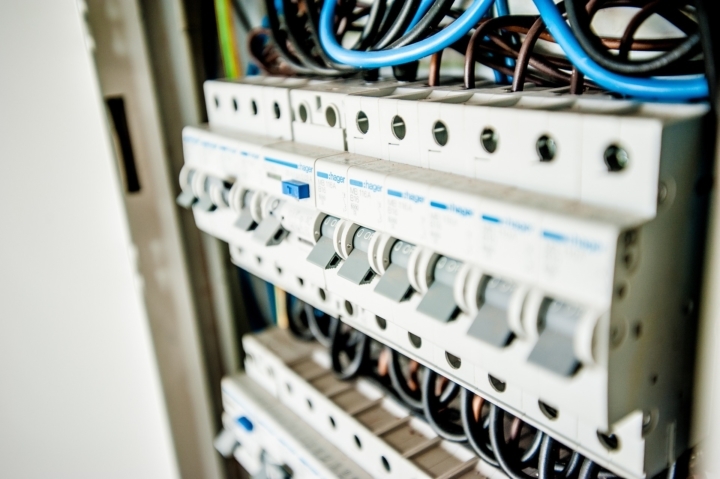 Expert advice: Along with selling different types of electrical goods, these liquidators also give advice related to electrical fixtures and connections. There are times when electrical liquidators can help in optimizing electrical connections. You will also find information about different legislations and regulations related to the distribution of electricity with these liquidators. Package deals: Apart from providing the best available prices in the market, you can get superb package deals from electrical liquidators as well. The rate for these package deals is much lower when compared to individual items. However, you would need to look out for deals as they are not available always and usually come up when these liquidators purchase in bulk. Authentic documents: When buying from electrical liquidators, you would find their documentation to be absolutely flawless. When they buy goods, they ensure that all the documentation is intact. If some product does not have documentation, they look for it through different records. Therefore, getting the right document with a warranty card (if the product is under warranty) is one of the main advantages of buying from an electrical liquidator. Direct contacts: You can also contact the owner of the electrical goods that you are planning to buy through an electrical liquidator. An electrical liquidator would always provide you the best available sources in the market. Although, he will charge a commission or fee for it, that is nothing compared to the money you will save by buying used electrical wires and connectors. Plenty of variety: Electrical liquidators provide you with a huge variety of goods, giving you plenty of options to choose from. 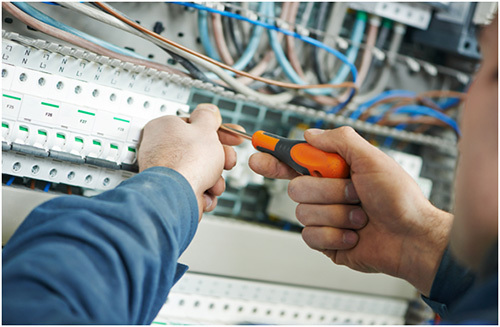 This is specifically essential at the time of constructing a building as one operates within a specified budget at such times for your electrical connections. So, rather than going to different retailers, it will be better to come to one person. These liquidators will provide you with almost everything under one roof. Goods readily available: Compared to retailers, goods are readily available with electrical liquidators. In the case of retailers, you might need to wait for the goods to arrive from the company. This generally creates a huge issue for contractors as they have a deadline to meet. However, usually everything is available with an electrical liquidator and in case anything is not available, they help you procure it from the best available source. It is, unarguably, a great idea to buy electrical goods from electrical liquidators. Therefore, the next time you are renovating your house or constructing a building, contact D & F Liquidators to save a good amount of money.